This webinar was originally recorded on 29th December 2018. This webinar was originally recorded on 29th September 2018. This webinar was originally recorded on 29th July 2018. 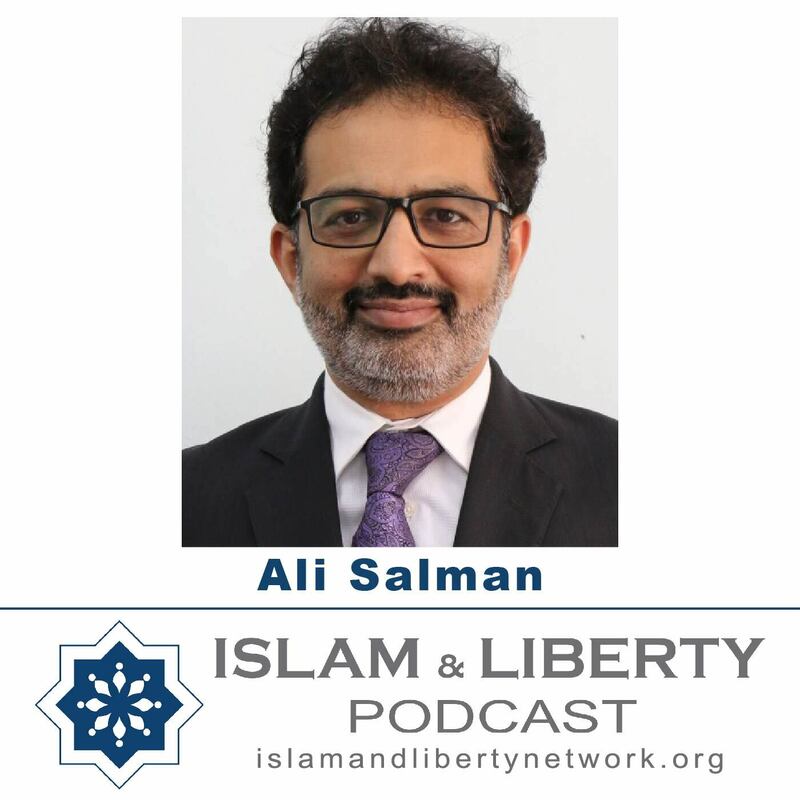 Episode 006 - M. Abul Ahrar Ramizpoor - Is Shariah compatible with a free society? This webinar was originally recorded on 30th June 2018. This webinar series was originally recorded on 26 May 2018. This webinar was originally recorded on the 28 April 2018. This webinar was originally recorded on the 31st of March 2018. This webinar was originally recorded on the 24th of February.